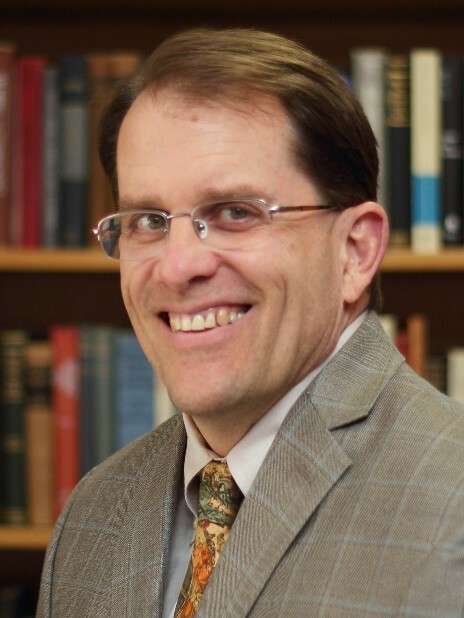 Professor Blanchard's research interests include radiation damage in fission and fusion environments, high temperature component design, and nuclear microbatteries. If fusion is to be a viable commercial industry, reactor designs must provide adequate component lifetimes. This requires an understanding of various radiation damage mechanisms and their effects on the properties of materials involved. Blanchard conducts theoretical research on the impact of radiation damage to the structural behavior of in-reactor components. He estimates component lifetimes and identifies critical areas where further experimental work is required. Blanchard is also interested in the design of high temperature components. This requires analysis of a variety of effects, including thermal stresses, creep, fatigue, and fracture. Blanchard and his students have conducted numerous studies of these phenomena for conceptual fusion devices. Blanchard is also interested in the design of nuclear microbatteries. He and his collaboratorrs are using the decay of radioisotopes to create power sources for MEMS devices. We use silicon beams to capture the particles produced by the decay and this results in an electric potential which can be tapped to provide electricity to a MEMS component. One interesting application is the development of a nuclear powered RF transmitter that will allow these devices to communicate with each other wirelessly. Blanchard has also carried out conceptual design of betacells, which are similar to solar cells, but are powered by beta decay.